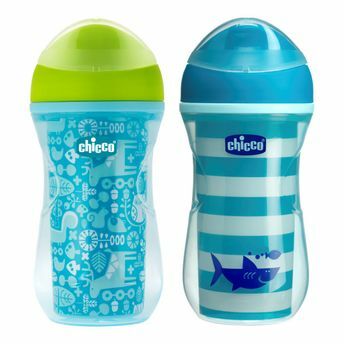 Chicco offers entire new line of its cups that best suit the needs of your little one across every stage of his/her development. The new Chicco Active Cup is designed for 14 months+ babies with a thin rim-like spout to help your baby's transition from feeding bottles to open cup drinking. It is a lightweight double wall insulated cup that helps to keep drinks coole for longer period of time, thereby preventing sweat.